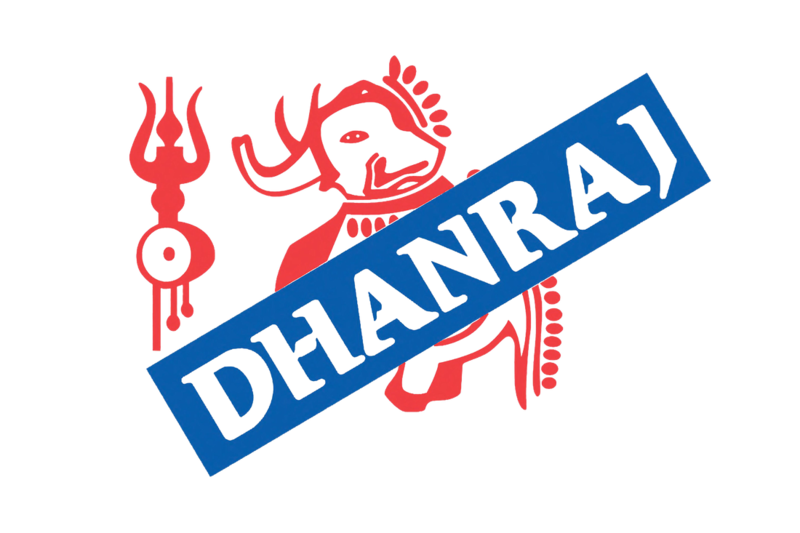 Dhanraj has been a pioneer in the business of South Asian products for over 30 years, beginning as one of the first Indian grocery stores/restaurants and wholesalers in the San Francisco Bay Area. Now based in Hayward, California, Dhanraj strives to meet the needs of customers with a wide range of the finest products sourced from around the world, including countries like India, Pakistan, Thailand, Australia, & Dubai. Dhanraj is renowned for its leading brand of Dhanraj Elephant Brand Atta (Wheat Flour), superior in taste & quality. For years, Dhanraj Elephant Brand Atta has been providing a variety of quality flours that are used to make traditional authentic Indian chapathi, roti, puri, and paratha, which are staples in Indian cuisine.